The Boo Benefit has retired but the ride continues for the benefit of the kids. The proceeds for this event will still go to the Children’s Hospital and the camp “I’m still me”. All of Jefferson is buzzing with excitement for this year’s bike event to begin on October 10th. There will be live bands beginning on Friday evening and then on Saturday bands downtown, a poker run, bike games, a live auction and so many gorgeous bikes lining our brick paved streets that it will make your head spin to see. I swear the bikes are the best part for me. I delight in inspecting every inch to see how much love and devotion put into the painting or fun colored lights put on them. I like to walk along the streets at night and see the fun colors glowing under them and listen to the band playing in the background. And then there is the lane of vendors with their interesting bike items like clothing, saddlebags and jewelry. I really have fun in perusing that street. 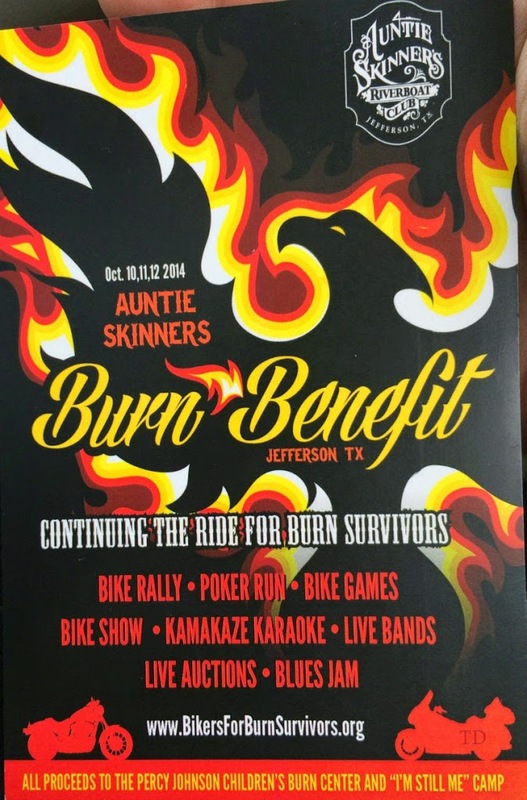 Come to Jefferson Texas to support a great cause and have some fun while doing it. 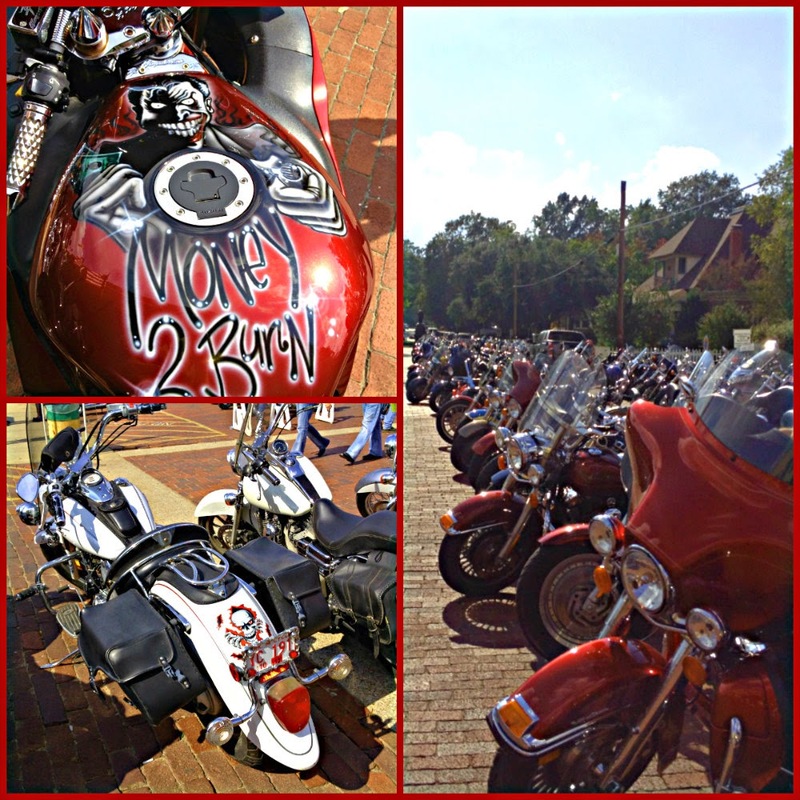 This entry was posted in Biker Rally, Fall Events by Tammy D. Bookmark the permalink.